Well, as promised, another episode in our new Insider’s View series. This time it’s from a lad who was born in Da Lat, educated in “The States” and has moved back to Saigon to join in and contribute to a new wave in tourism start ups. Part of the incredible Christina’s team. Thuc Nguyen is also at the forefront of establishing the Airbnb culture throughout Vietnam. Enjoy his insights on what makes Saigon one of the best cities in the world to live and work. My name is Thuc Nguyen and I was originally from Da Lat, Vietnam and moved to Saigon for a year before my family immigrated to the city of Boston in the United States when I was 7. I moved back to Ho Chi Minh City in July of 2014. 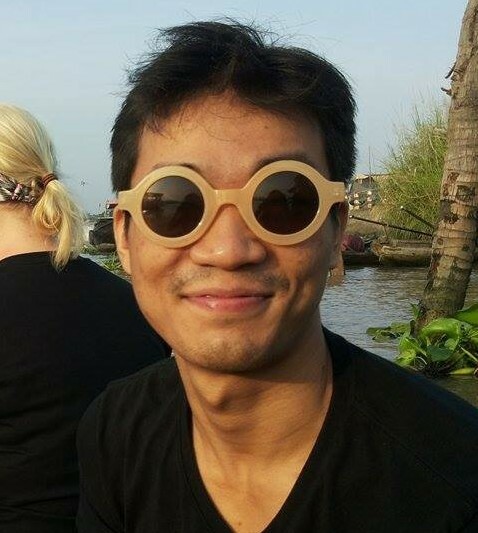 I am currently the Host Acquisition Specialist for Airbnb in Vietnam. 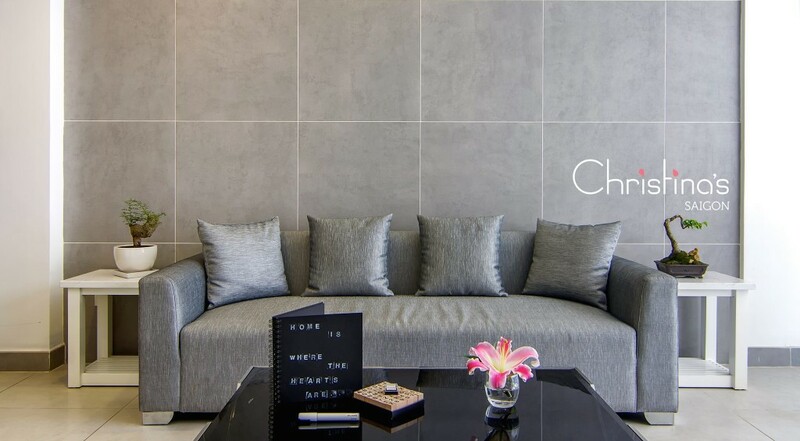 I am also part of the Christina’s Saigon family and we are currently hosting travelers in Ho Chi Minh City with the concept of providing accommodations which are focused on social interactions. My brother Thu Nguyen convinced me to come back to Vietnam and start a hospitality business with him and a few others. I love the fact that Ho Chi Minh City has a little bit of everything for everybody. There are great historical locations like the Cu Chi Tunnels, War Remnants museum, and the Reunification Palace amongst others if you’re a history buff. There is a very vibrant nightlife scene if that is up your alley. One of the best thing about the city is the food! If you’re quite adventurous, there are all sorts of street food vendors for you to try and you will not regret it. I don’t have a favorite place to eat or a restaurant that is my go-to. I am not difficult when it comes to food and I could stop at any corner in Ho Chi Minh City and enjoy the rice cart or noodle stand. I like listening to live amateur acoustic music so I would usually find a bar or cafe that would have such an event. Some of the local artists would speak English with an accent but you would be surprised to not be able to detect a hint of an accent in their music. After a long day of work, I would occasionally ride my motorbike to District two in the evening and make a stop on Thu Thiem Bridge to see the city skyline. Ho Chi Minh City is so beautiful but I don’t think people take enough time to enjoy it due to the daily hustling and bustling. 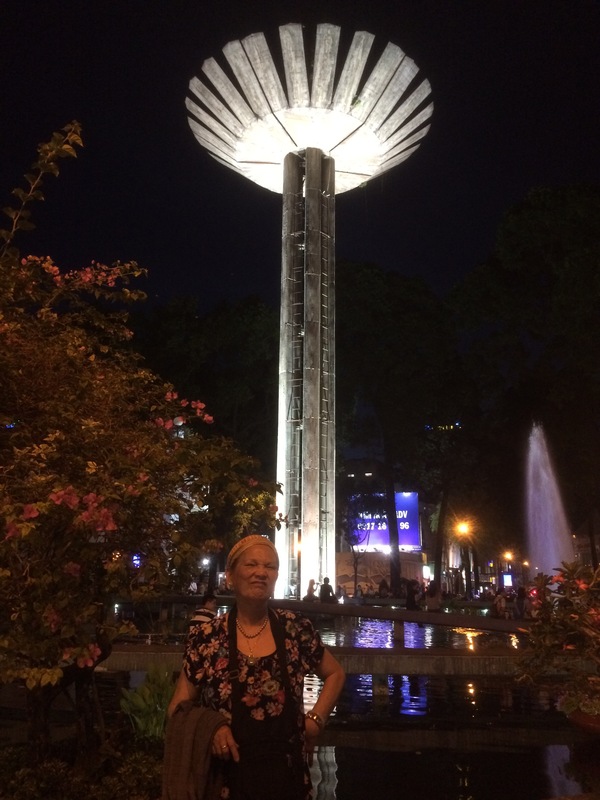 The must-do in Ho Chi Minh City would be the Cu Chi Tunnels, eating on the sidewalk, Ben Thanh Night Market, one of the skybars at night to get the beautiful city view at night and; learning how to bargain like a local! All prices are negotiable so don’t feel bad about trying to bargain to get the best value for your money. As for safety, it’s like in any big city…try to travel with a buddy but then if you’re traveling solo then just make sure you are aware of your surrounding and take good care of your belonging. Out of personal experience, my number 1 Ho Chi Minh City highlight is learning the culture. There is so much to learn and I feel like i’ve barely scratched the surface within these past 10 months. Eat, Eat, and Eat! Eat everything you see in sight. Well, sounds like Thuc should be getting pretty damn chubby by this time. 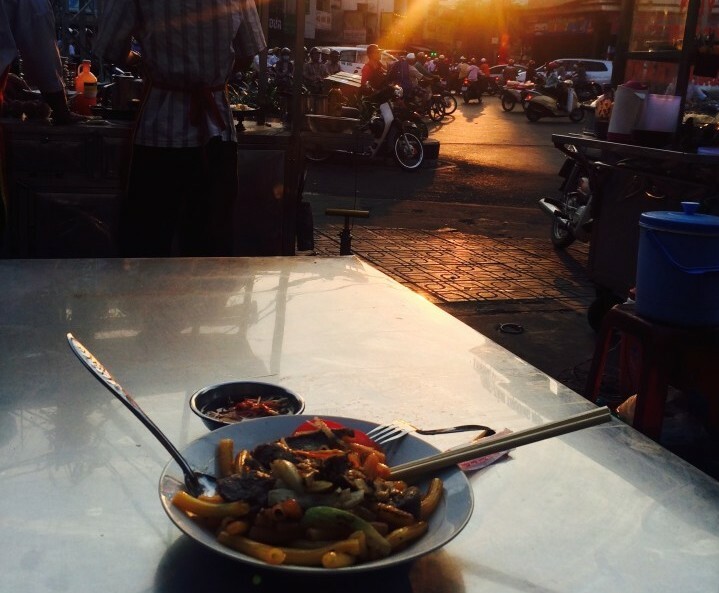 But I do agree, the food, especially street food is one of the highlights to any visit to Ho Chi Minh City. Hope you enjoyed his insight. Don’t forget both Christina’s and their new tour company OneTrip have special offers exclusive to my readers. And, if you haven’t signed up to Airbnb yet, join via this link and get $20 USD off your first booking courtesy of me. Until the next time….keep enjoying everything awesome in Saigon. Next story Our favourite bars in Saigon. Host Acquisition Specialist honestly sounds like an amazing job. Thuc must be working hard and also having the time of his life! I’m actually a recent college grad looking to rediscover my roots. Any chance you could put me in touch with Thuc, the man, himself? It would be nice if you have video on here. I just bought a new GoPro, so hoping to have more up soon.